Why choose the Heller School’s global health master’s degree? In the MS degree, we put Health Policy at the core of our required courses, going into depth on topics that are often only offered as electives in MPH Programs. We focus on health systems strengthening and understanding the analytics of implementing different health programs. Schools of public health are often associated with medical schools, requiring students to take a full year of biostatistics, which uses examples from the fields of biology and chemical sciences. In the MS Program, students take an Applied Regression course, which gets right to core examples of using data to answer relevant health policy questions. The MS Program is embedded in the Heller School for Social Policy and Management, allowing students to easily register in courses from other degree programs, such as our MBA and Sustainable International Development Programs, as well as PhD level courses. Since all our graduate programs are housed within the Heller school, there is no cross-registration required to take electives across a number of different programs. Unless you already have an advanced degree, a public health program will likely take you one year longer to complete than the MS/GHPM program. We get you back into the workforce sooner, potentially with less debt, and able to apply your skills to improve public health – and lives – at home or abroad. Our program attracts many more international students than the vast majority of public health programs, many of whom hail from developing nations. 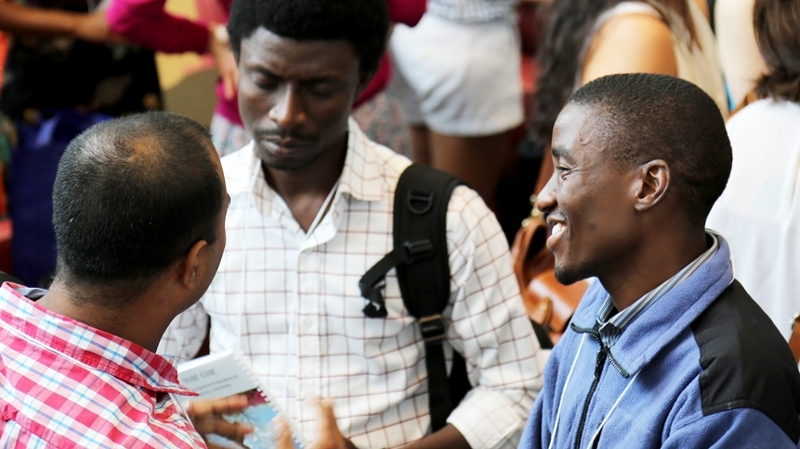 In addition to gaining a fascinating, 360-degree view of the world’s diverse health care systems, you will forge connections with health leaders from dozens of countries, enriching both your personal and professional life. Our program is comprised of approximately 85% international students!